The rise of literary fiction in medieval Europe has been a hotly debated topic among scholars, but until now that debate has come with severe limitations, focusing on “modern” French and German romances of the twelfth and thirteenth centuries. 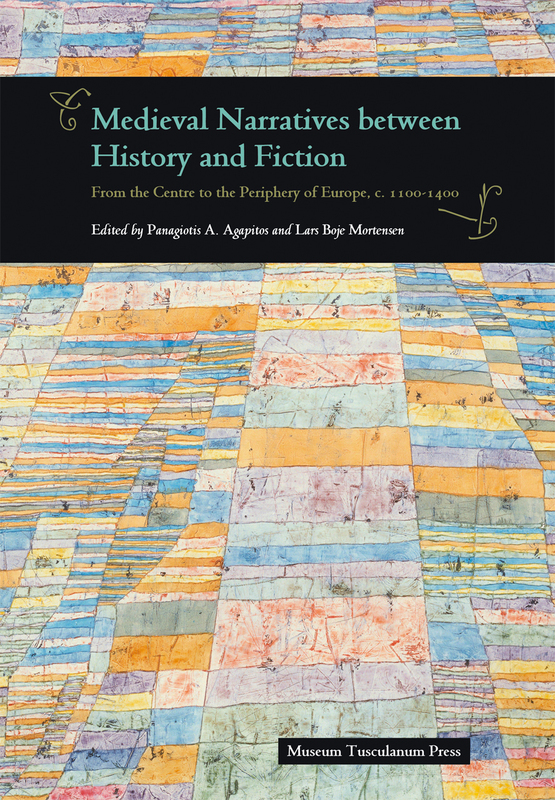 In Medieval Narratives between History and Fiction, editors Panagiotis A. Agapitos and Lars Boje Mortensen look outside of this box, collecting texts in Greek, Latin, Old Norse, and Serbian that do not necessarily conform to modern or genre labels. In taking such a peripheral view, the editors show that we should not think of a “rise of fiction” per se, but rather we should think of fiction as a potential always imbued in and related to historical narratives.